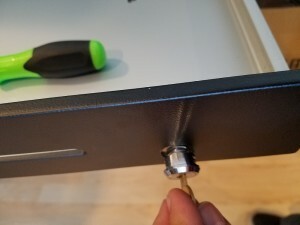 Once off, you should be able to remove the lock. 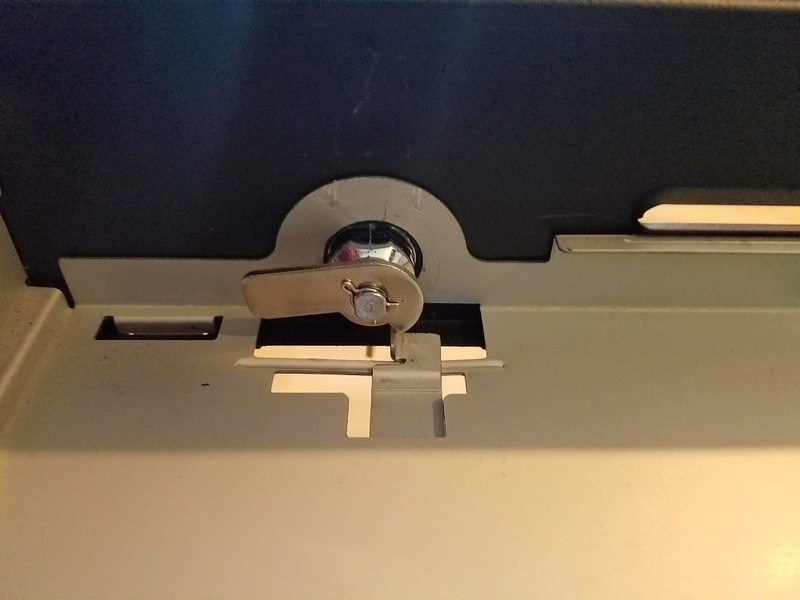 Now you can replace the lock. 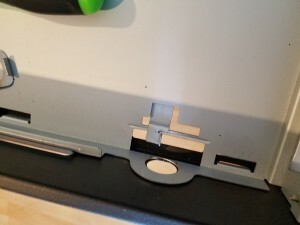 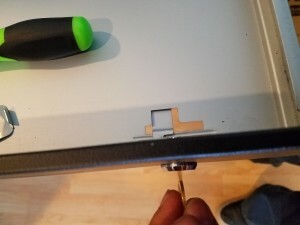 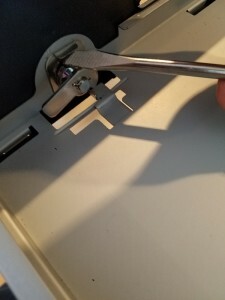 Place replacement lock into the hole. 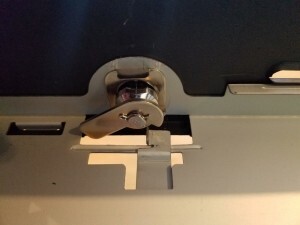 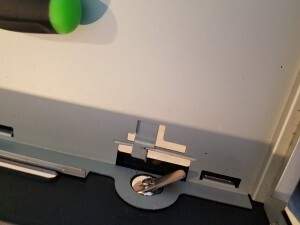 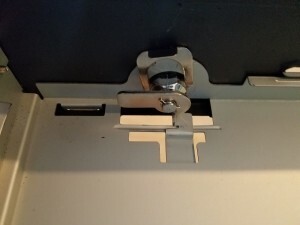 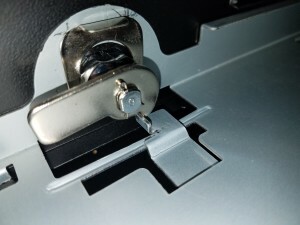 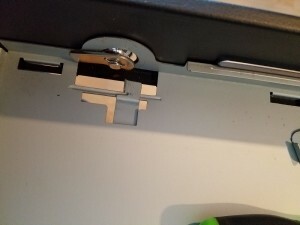 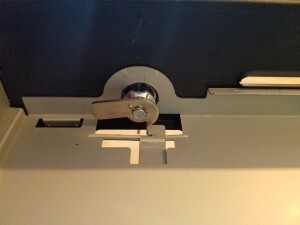 Once the bracket is in place it should keep the lock from moving.